So, what makes our prices cheaper than anyone elses? We don’t have the overheads of a shop, futhermore since we’ve been installing fences for the past 20 years - we also get the best trade rates on fencing panels posts and garden gates. This means we’re able to pass the resulting savings on to you. We supply and fit all types of fencing. 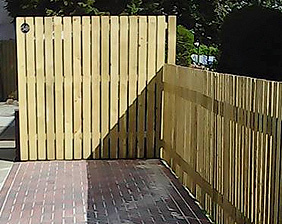 We provide a wide range of timber fencing services from Lenzie, Kirkintilloch, Bearsden, Paisley, Newton Mearns, Giffnock, East Kilbride and surrounding areas. 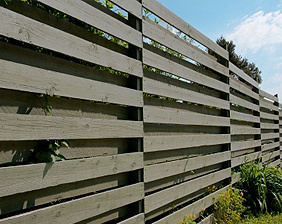 We pride ourselves on a fast, friendly and affordable fencing service. 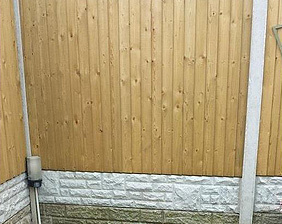 We also provide a full repair service for fences.